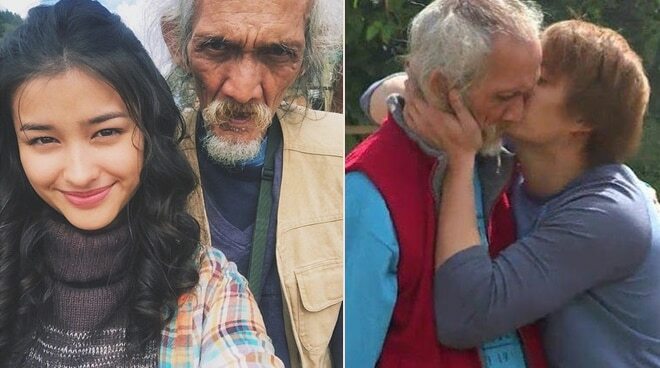 Enrique Gil and Liza Soberano took to social media to express their grief over the passing of their former Forevermore co-star Nonong de Andres, popularly known as Bangky or Bangkay. On his Instagram page, Enrique wrote, "Paalam tito banks we lost good one today. Goodbye kiss from Xander (Enrique's character)." Meanwhile, Liza posted, "Tito Bangky. I wish I could’ve hugged you one last time. May you rest in peace. I love you! We all love you!" Forevermore aired on ABS-CBN in 2015.